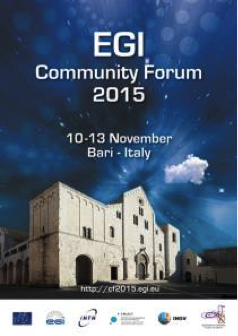 EGI Community Forum 2015 will be held in Bari, Italy, 10-13 Nov. 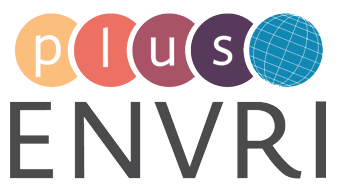 This year’s focus is Building Next Generation e-Infrastrucuturs through Communities. The registration is open now: http://cf2015.egi.eu/, and the early bird registration ends by 11 Oct. 2015.